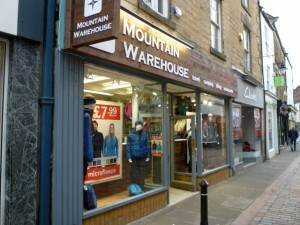 Visiting Hexham on New Year’s Day, I was interested to see that a new branch of Mountain Warehouse had sprung up since I was previously in the town, barely a month earlier. The expanding outdoor retailer – which opened its 100th store earlier in 2010 – has taken over the Fore Street premises previously occupied by a tired Stead & Simpson shop, in a move that confirms Hexham’s status as a highly desirable location for retailers. Interestingly, both Mountain Warehouse and the nearby Millets were happily trading on New Year’s Day, with Beales’ decision to open up Robbs department store on the public holiday seemingly giving impetus to other stores nearby. 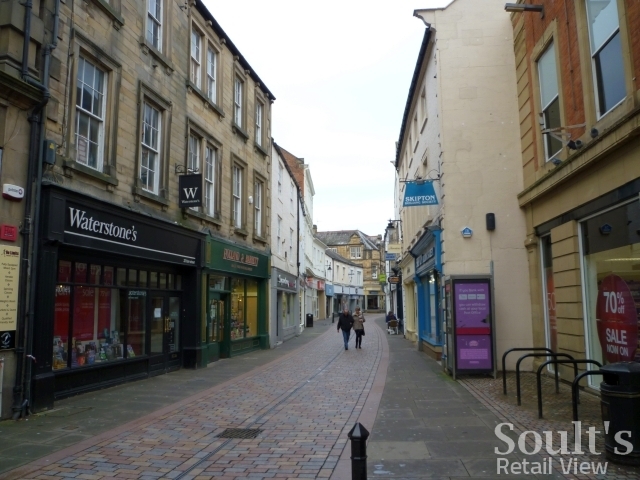 The recent LDC research commissioned by the BBC’s Inside Out programme flagged Hexham as having the lowest proportion of vacant shops (just 5%) among the North East towns surveyed, and it’s certainly true that there are virtually no empty units in the town’s main shopping streets. 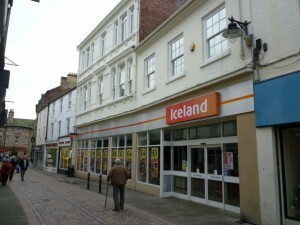 In turn, those units that do become vacant – such as this one, or Hexham’s former Woolworths site (now Iceland) – tend to be reoccupied very swiftly. The danger for Hexham is that if it fails to provide new space to meet this pent-up demand, top retailers seeking a south Northumberland location will continue to flock instead to Morpeth’s Sanderson Arcade. Opened at the end of 2009, that development is of very high quality, and has been well designed in a way that provides new routes between the town’s bus station, its main shopping thoroughfare (Bridge Street), and the largest supermarket (Morrisons). These ingredients have allowed it to attract an impressive raft of top-notch retailers including M&S, Laura Ashley, Fat Face, Crew Clothing and Waterstone’s, soon to be joined by Northumberland’s first branch of Monsoon. 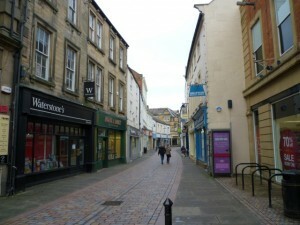 Hexham’s main opportunity for town centre retail development is the current bus station on Priestpopple, a place that is presently a rather miserable environment for bus passengers at the same time as blocking what ought to be a natural route between Robbs and the Marks & Spencer store in Maidens Walk. 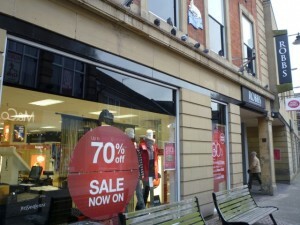 The former Co-op supermarket, which traded from the M&S site for ten years until 2006, reportedly opened its store on the basis that a link with the town centre would be created – fifteen years later, the people of Hexham are still waiting for that physical connection to be made. 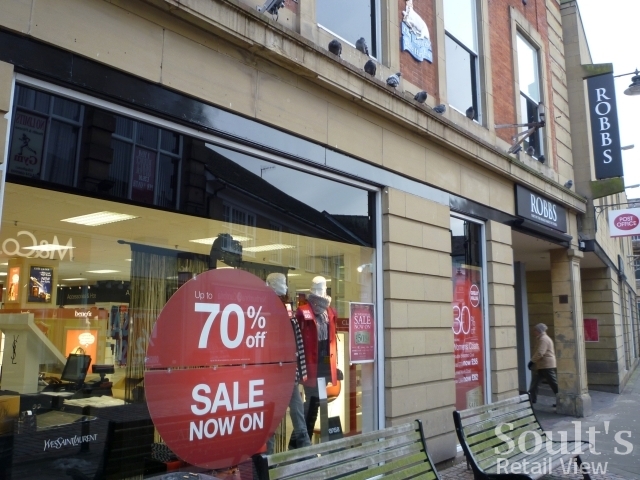 Though the compact M&S store always seems surprisingly busy with shoppers, there must be a significant number of visitors to Hexham who arrive and depart the town without ever realising that it exists. Making sure that 2011 is the year when the bus station redevelopment finally gets off the drawing board should ensure that M&S’s continued presence in Hexham is secured, at the same time as giving some hope to all those other big-name retailers that are still queuing up for space. I paid my first visit to Hexham last week and on reading the above on my return realised that I too left without knowing about the existance of the M&S store. On the whole I thought Hexham was a pleasant well(retail)equipped market town with a good share of independent traders amongst the usual national names. 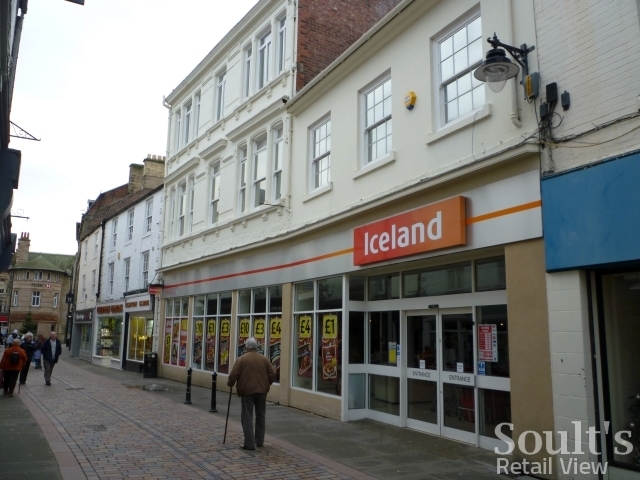 Soult's Retail View » Coffee shop lined up as Hexham Millets confirms 21 September closing date?